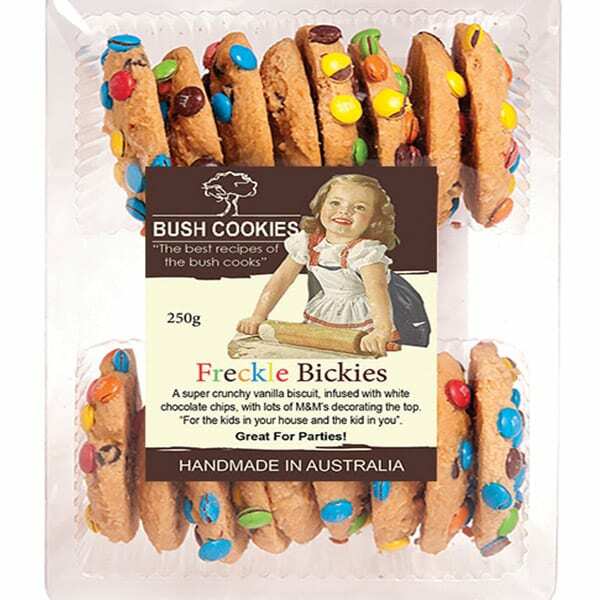 Mini Freckle Bickies are smaller cookies in a smaller pack, (just 150 gram, with 24 packs per carton). 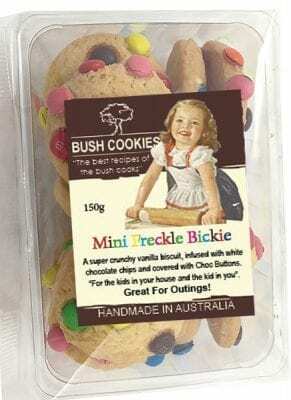 Mini Freckle Bickies are in pack size that is an ideal small size for outings like picnics, car trips and lunches and snacks. 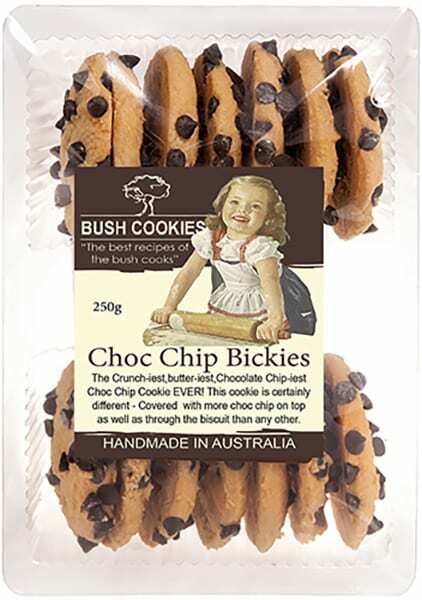 Kids just love the colorful mini choc buttons that cover the biscuits, as of course they love the chocolate. 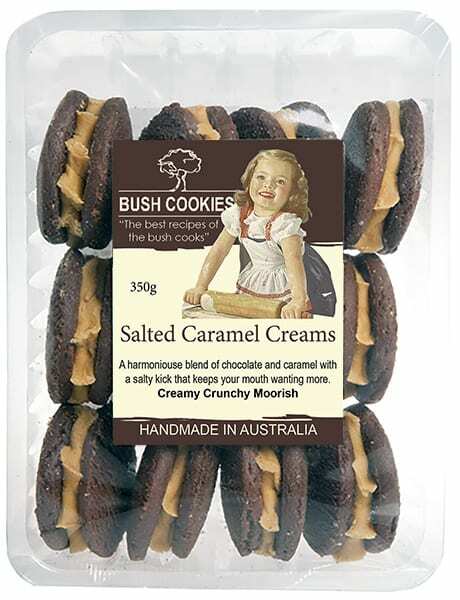 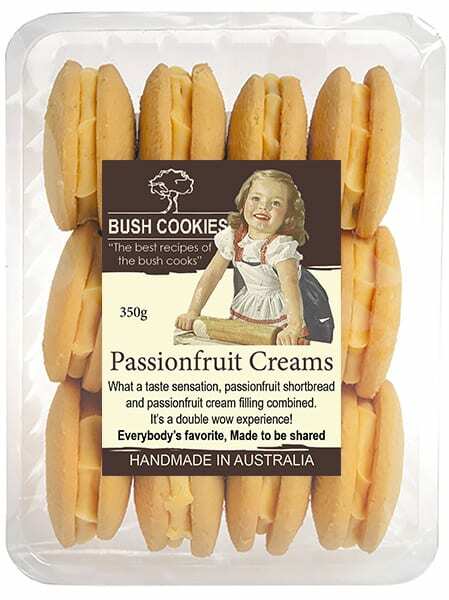 Their a crunchy tasty biscuit that are a perfect bite size snack and great for smaller kids parties, those who may not be able to finish a larger cookie.